Painting, books, beach and ballet have been lifelong constants for Lyn, whose artwork ran alongside teaching until by 1981 it had evolved to become her career. 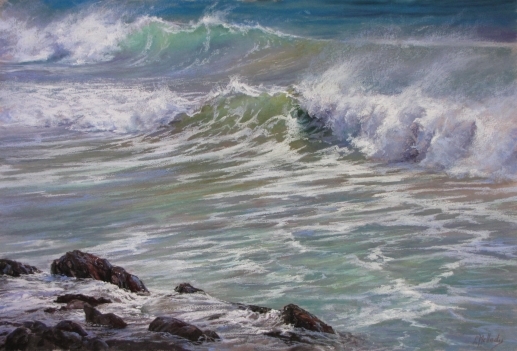 With five works in Government city collections in Australia and Japan plus many art awards, Lyn's realist/impressionistic works in pastel or oil have a visible sensitivity coming from observation and understanding of her subjects. 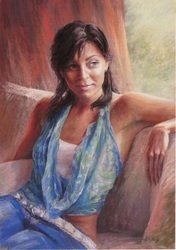 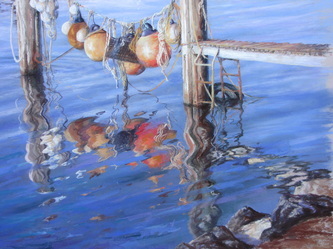 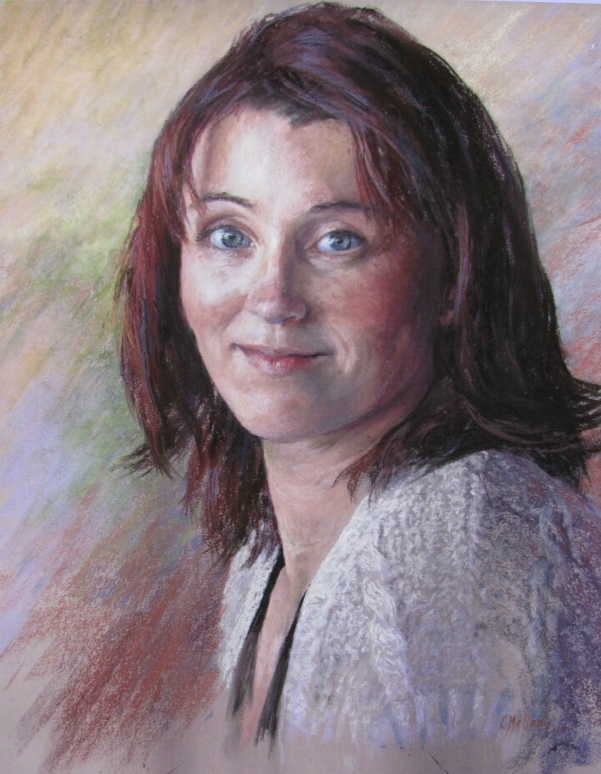 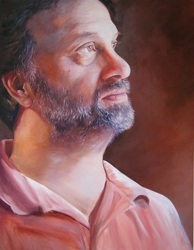 Lyn features in five art reference books and has been published in Australian Artist, Pastel International and Australian Palette. 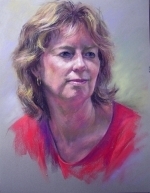 A Fellow and Life member of the Australian Guild of Realist Artists' and member of The Pastel Society of Victoria - Australia, Lyn is represented by commercial galleries in Victoria and NSW. She has three daughters and with her husband, Brian runs the Brialyn Boathouse Gallery.